152 West to Shoal Creek Parkway turn left follow roundabout to community, follow signs to entrance. 435 West to Shoal Creek Parkway, turn left follow roundabout to community, follow signs to entrance. 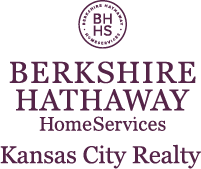 I am interested in 7009 Cambridge Avenue, Kansas City, MO 64119.